BackCare Chiropractic provides many solutions to help you feel better. Welcome to BACKCARE FAMILY CHIROPRACTIC, LLC. your neighborhood Delaware, Ohio Chiropractic Clinic. You do not have to suffer from debilitating back pain, neck pain or headaches! 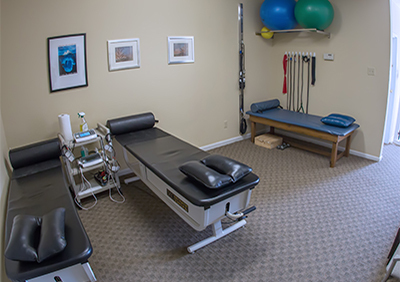 Enjoy our state-of-the-art chiropractic facility in Delaware and discover the true wellness lifestyle! We will show you the natural way to better health without resorting to the use of expensive prescription medications. We are convinced that after one visit to our office you will see why chiropractic is the safe and effective alternative to back surgery, pain pills and injections. We provide a whole host of solutions to help you get over your current condition and feel better than you have before! Chiropractic care covers a wide range of issues including neck pain, back pain, numbness, sciatica, sports and repetitive motion injuries, fibromyalgia and much more! In addition, Dr. Stephen Wallace, chiropractic physician, who has been caring for patients in Delaware and central Ohio for several years, will educate you about the importance of a healthy lifestyle, including exercise and nutrition. We want to be your complete health and wellness provider! 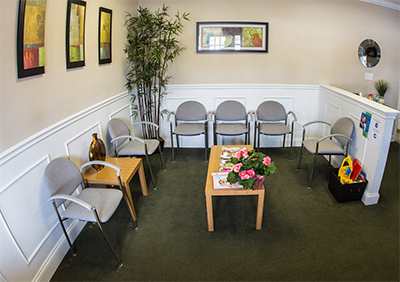 We strive to help our patients feel their best in the shortest treatment time possible! Dr. Wallace will meet with you one-on-one to discuss your healthcare concerns and perform a complete orthopedic and neurologic exam before discussing treatment options.